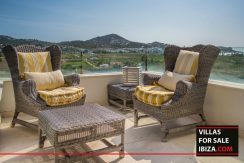 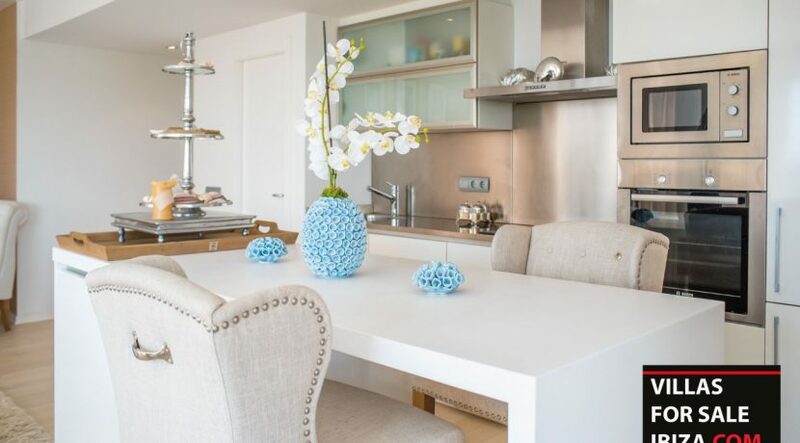 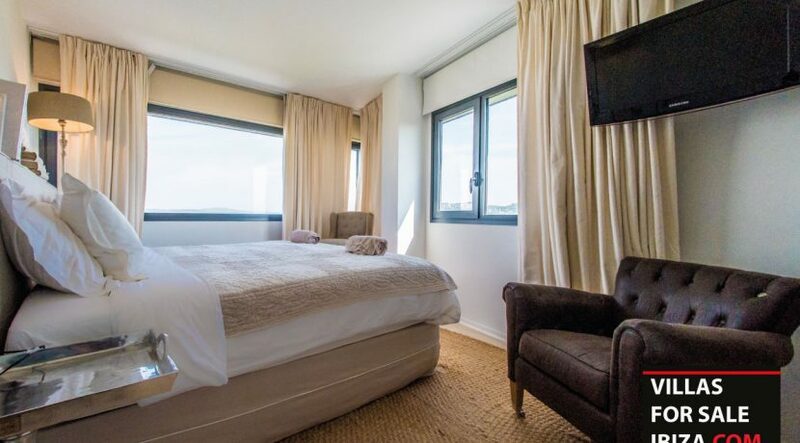 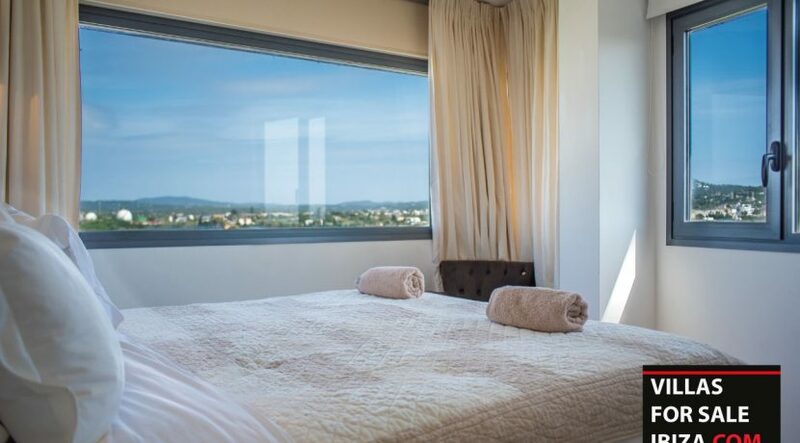 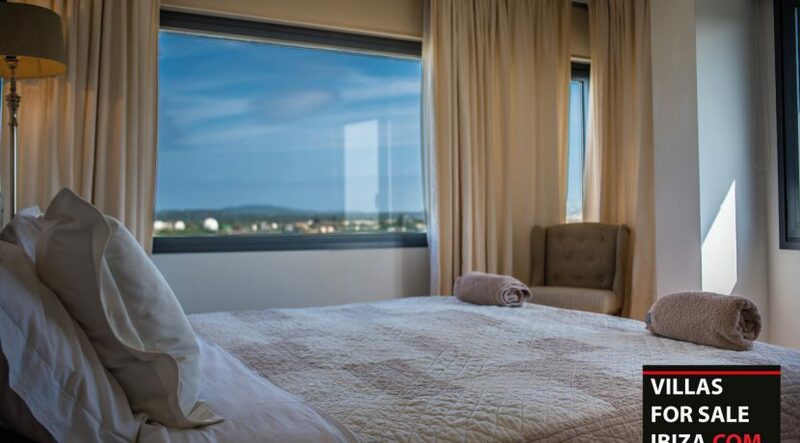 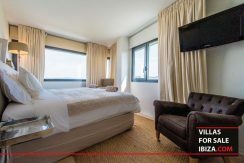 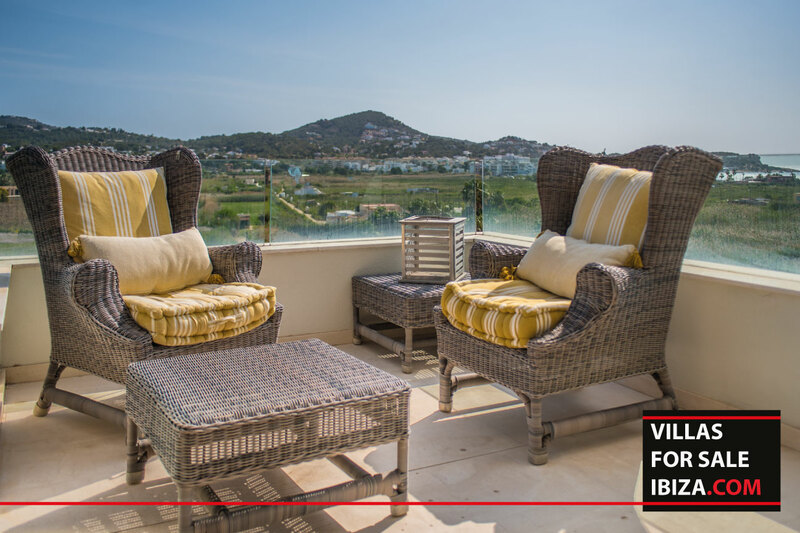 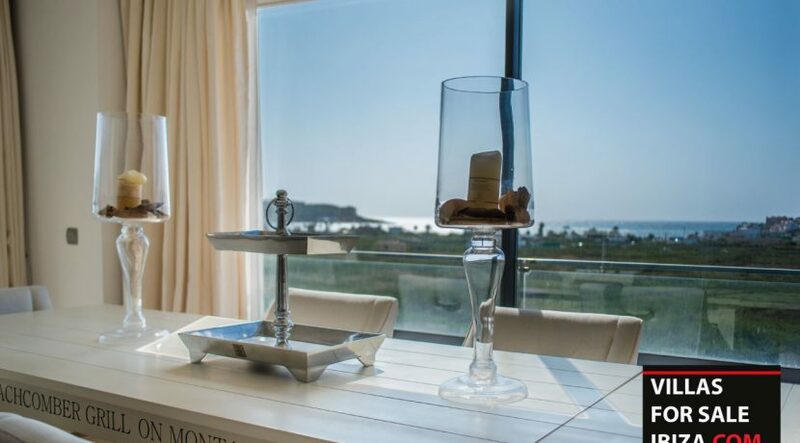 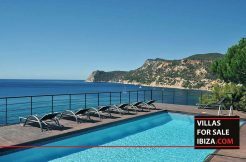 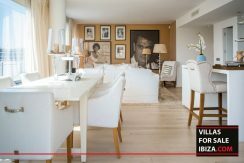 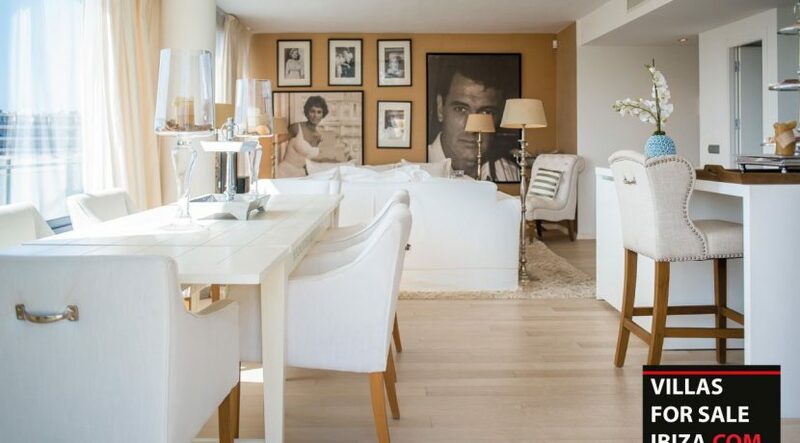 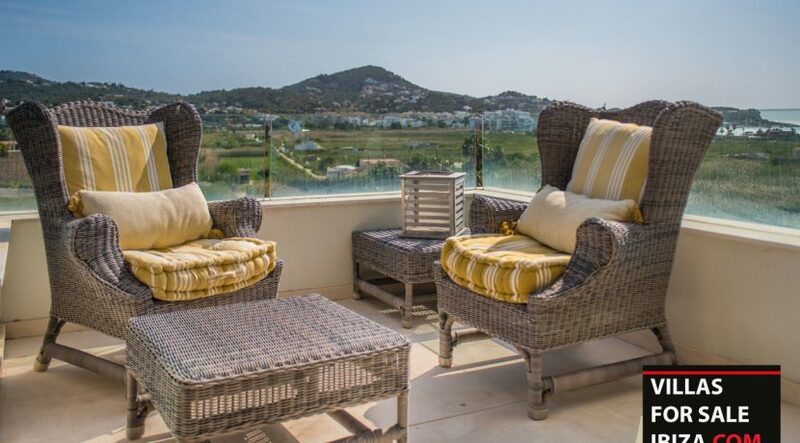 APARTMENT FOR SALE – Luxury apartment located just few minutes walk from Talamanca beach and Paseo maritime of Ibiza. 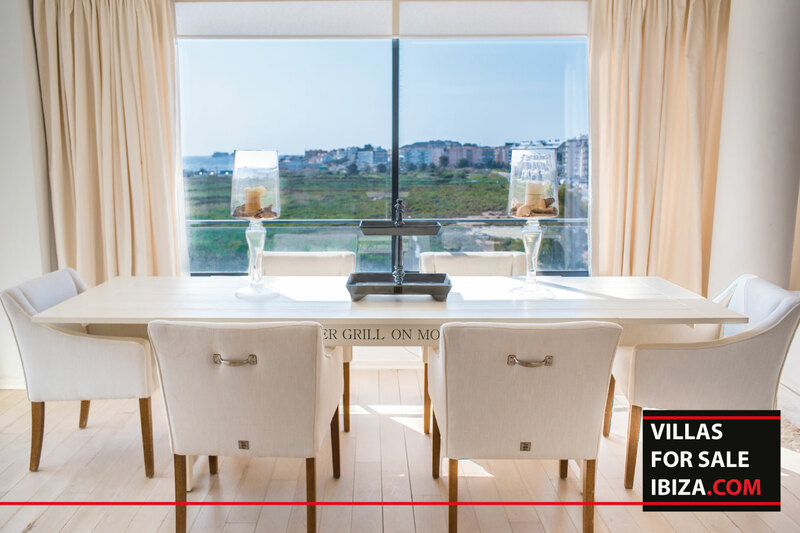 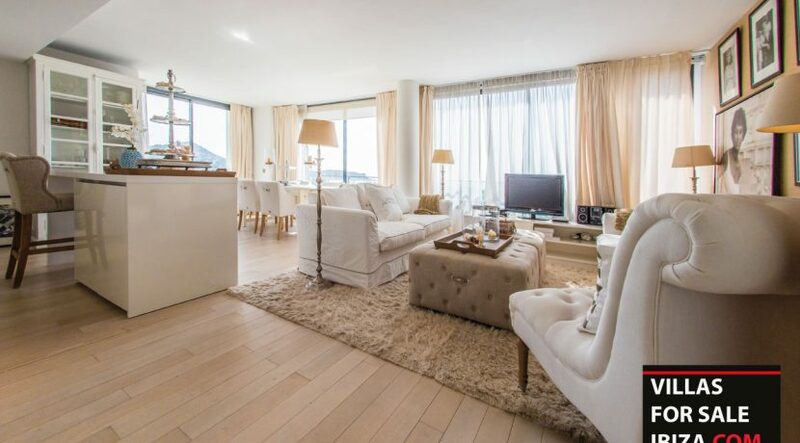 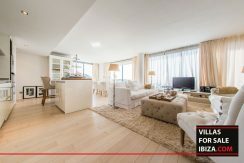 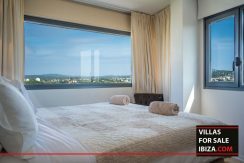 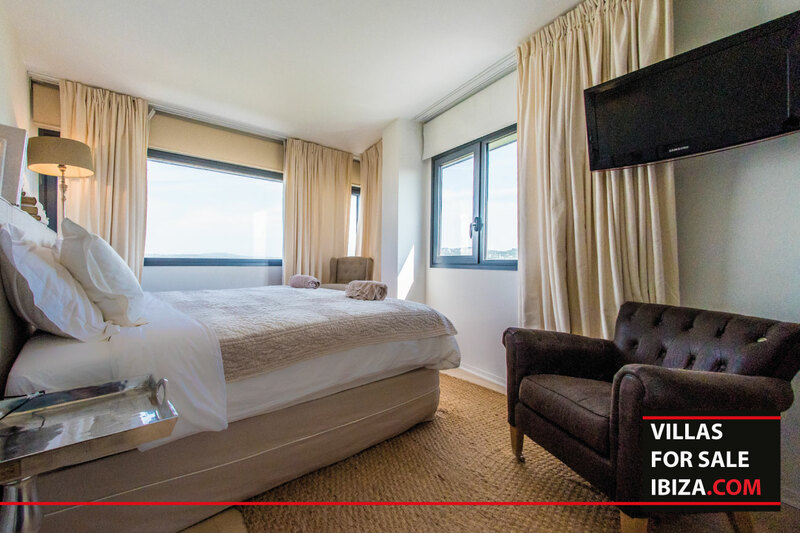 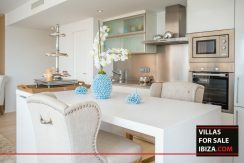 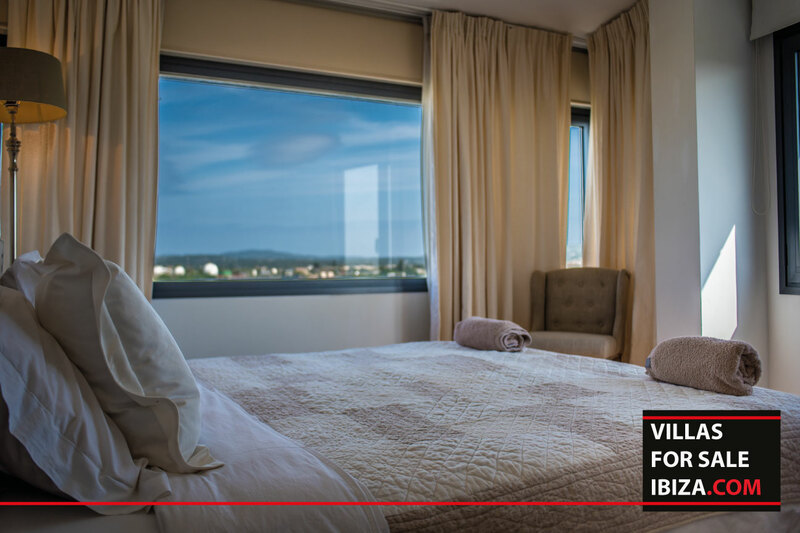 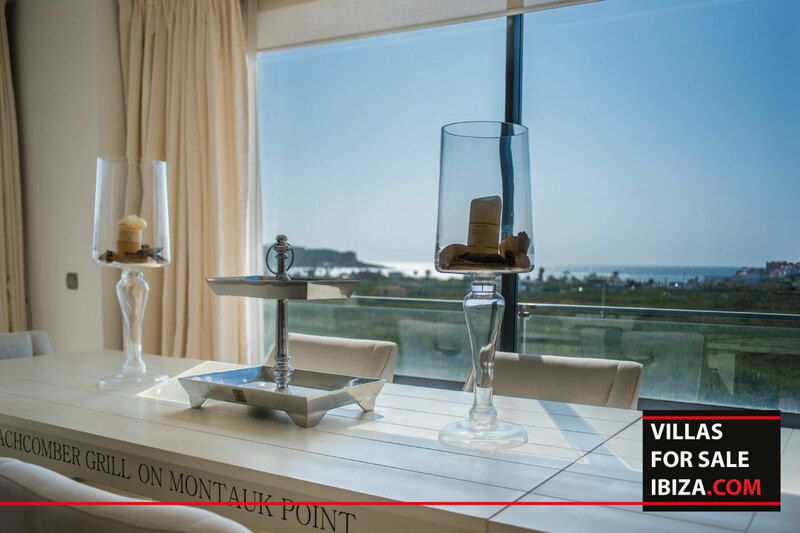 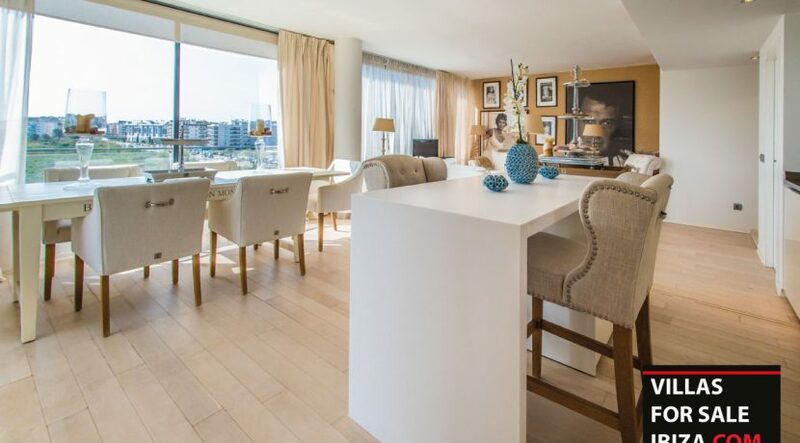 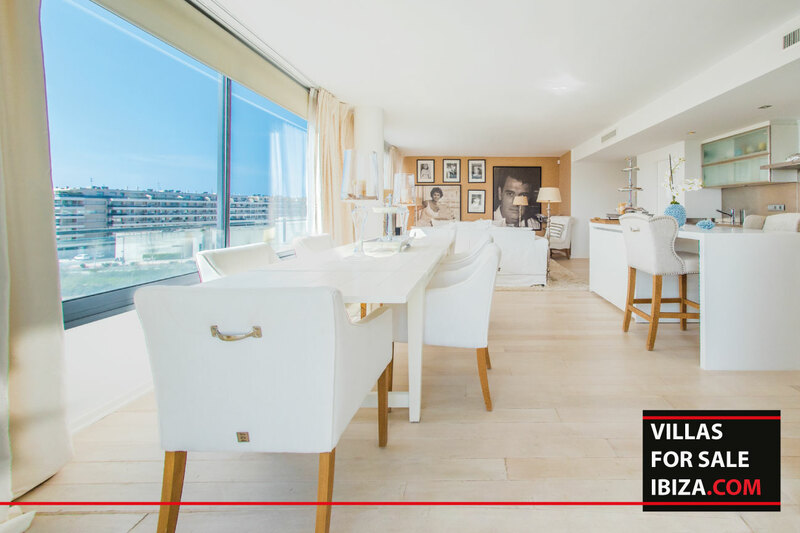 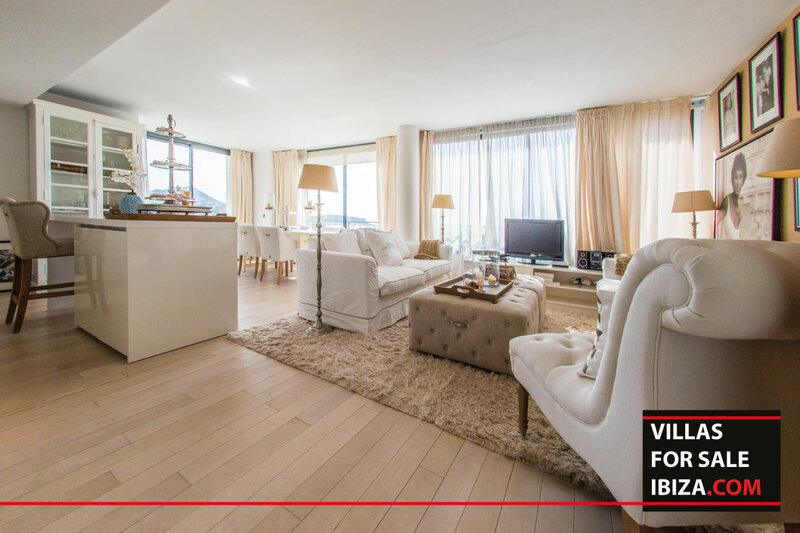 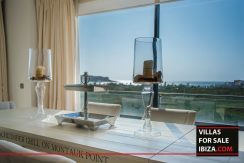 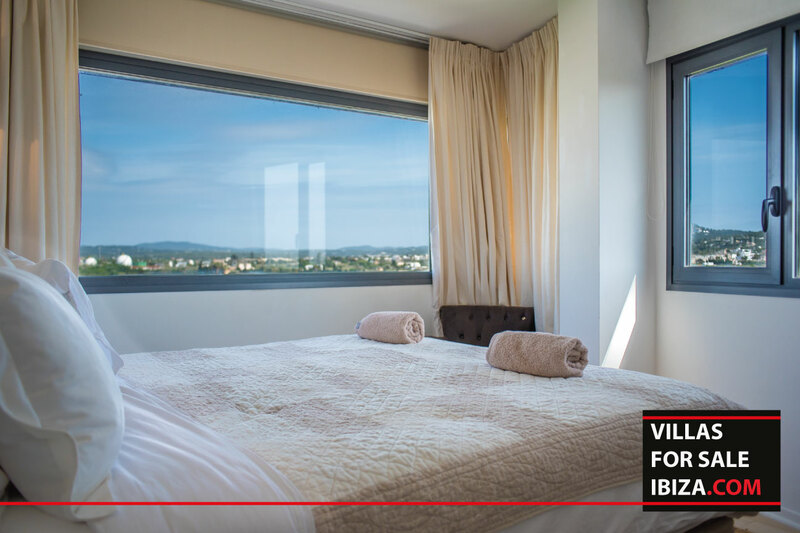 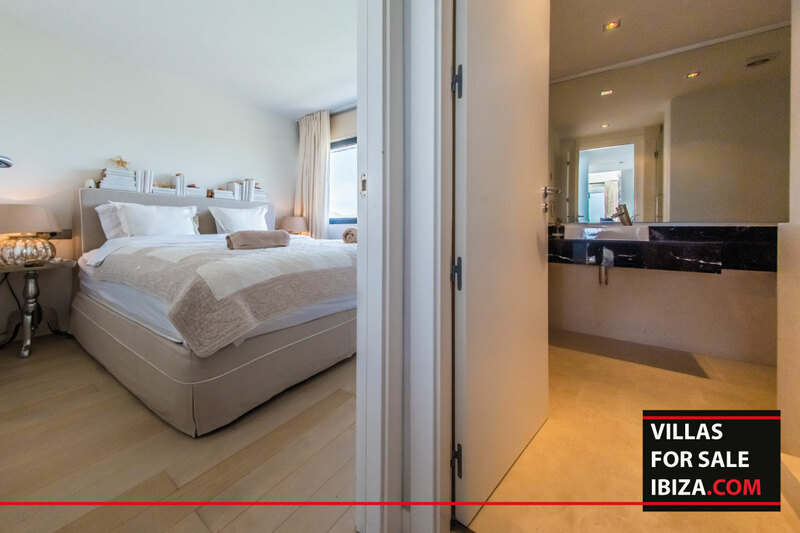 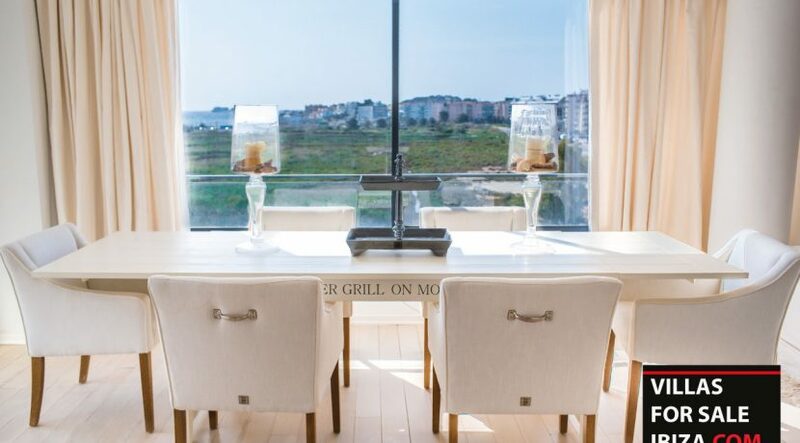 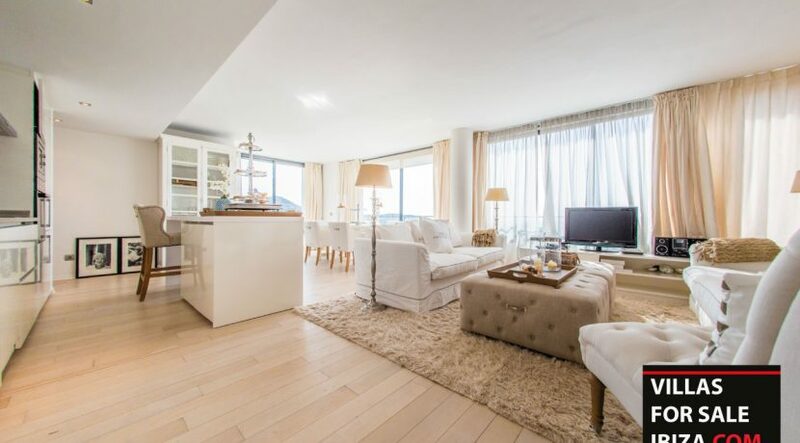 This beautiful modern apartment is on the 3rd floor of the prestigious building of Valor Real II offering you a frontal sea view and has a surface of 105 m2. 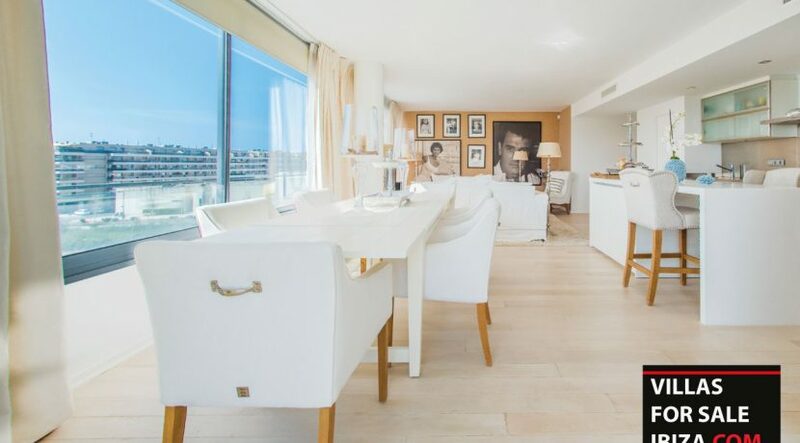 This stunning apartment is decorated with style. 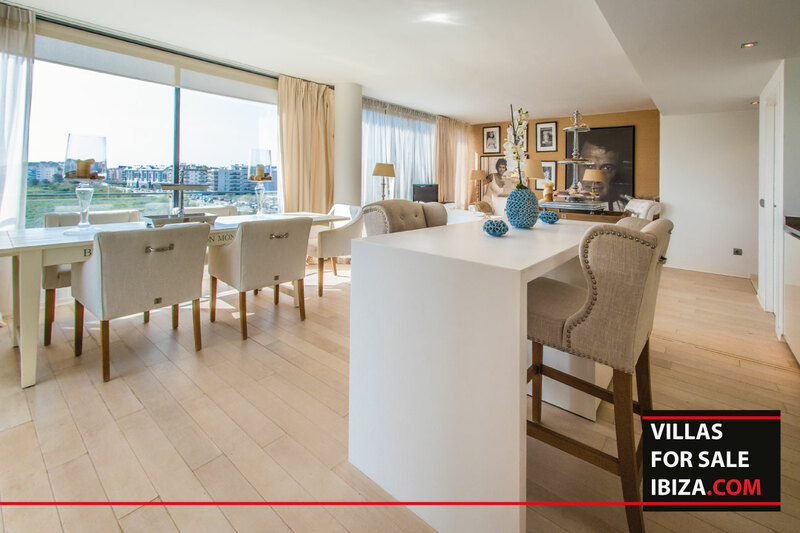 Thanks to the open concept and the large windows you can admire the view from the kitchen, the living room and even the dining room. 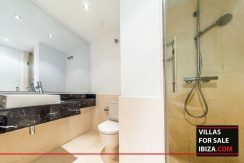 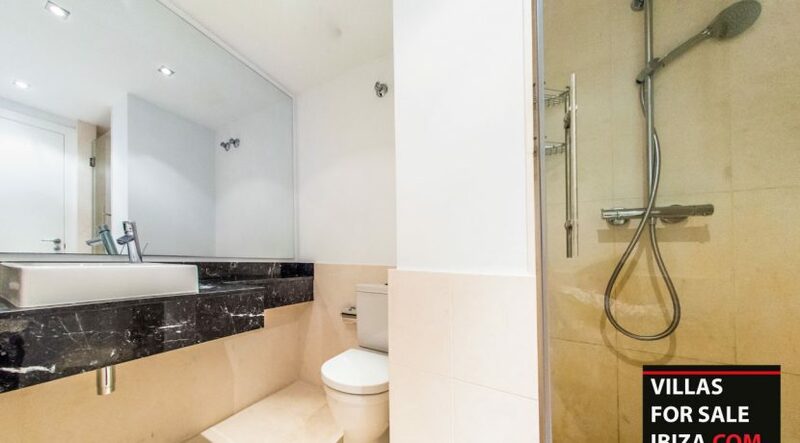 There is 2 bedrooms and 2 separate bathrooms, one includes a shower and the other one a bath. 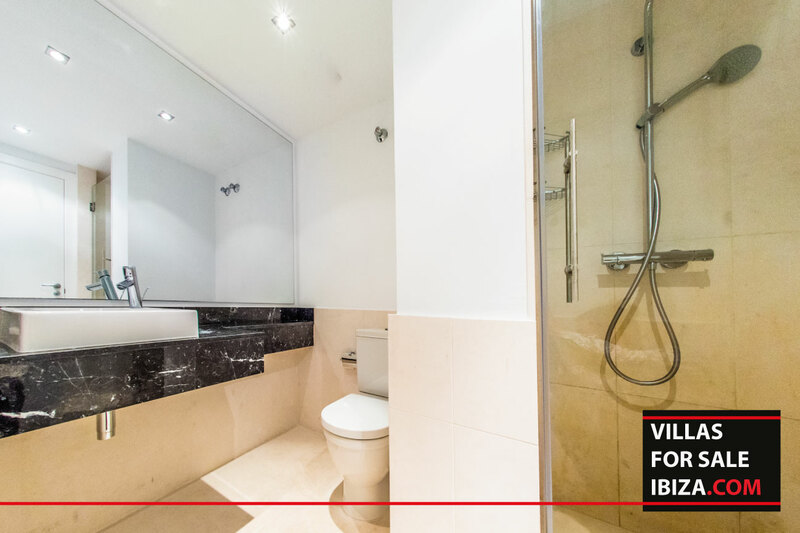 The building gives you access to the fitness room and you also get your private parking space and storage.